The neodymium Q2.0 in SC size produces a crystal clear tone, accented with shimmering highs with each note sounding tight and well defined. Pre-eminently suited for wiring two of them in parallel as this setting yields unprecedented chime and twang. Even with this small footprint and consequently limited coil dimensions, the output and dynamics leave nothing to be desired. 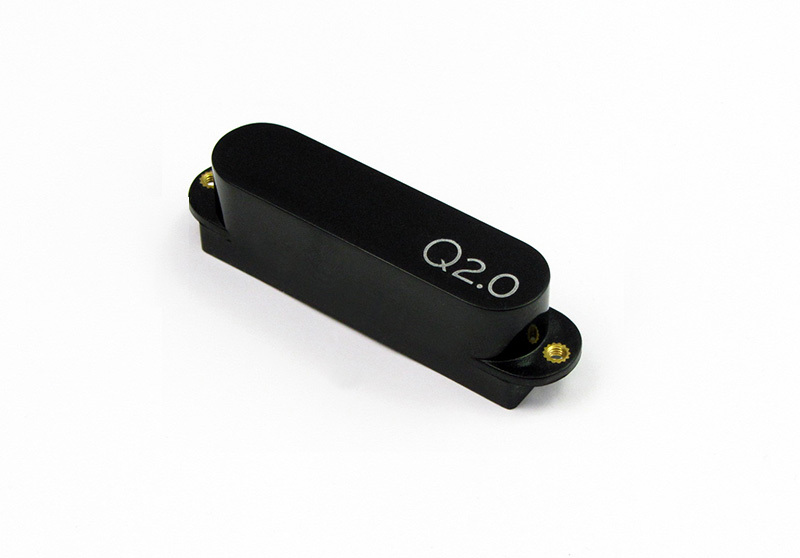 Very powerful and completly noiseless passive pickups. Passive Q2.0 neodymium powered blade/sidewinder type guitar humbuckers. The neck models deliver the unsurpassed bell-like, airy cleans the Q-tuner brand is renown for since the early nineties. The most noticable sonic feature of the SC-sized pickups is the ultra-wide bandwidth, biased strongly towards top end detail. 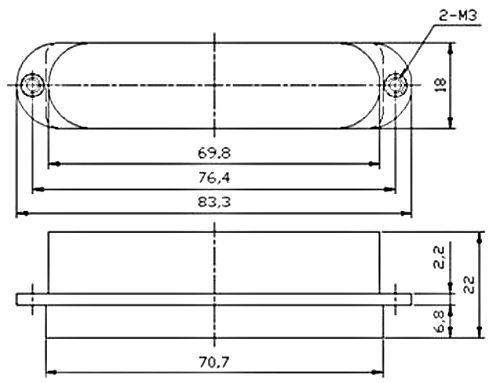 Optimized winding geometry to give ideal value/dcr ratios; hence, maximum humbucking action.